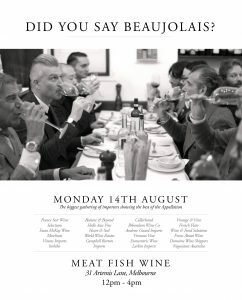 You are here: Home > Trade Events > VIC: Did you say Beaujolais? VIC: Did you say Beaujolais? The biggest gathering of importers showing the best of the appellation. Trade only.